Robert W. Williams and the 18-inch Cassegrain at the SFASU observatory in 1979. 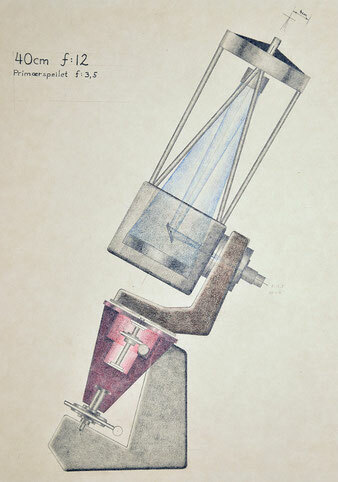 Before graduate studies in Norway, Robert W. Williams studied physics, astronomy and geology at Stephen F. Austin State University in Nacogdoches, Texas from 1977 to 1980. 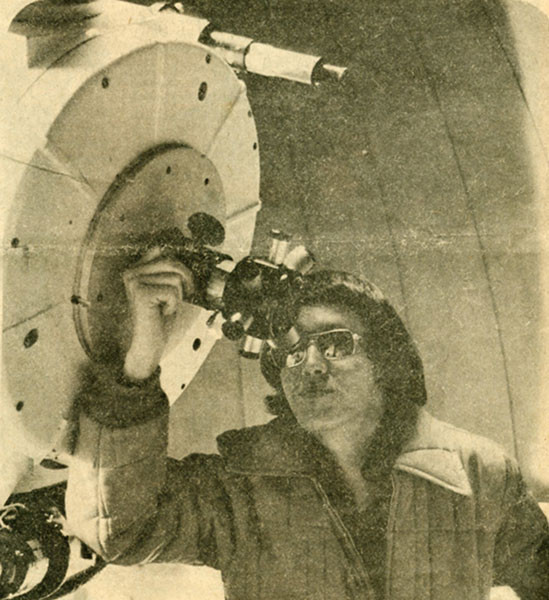 At SFASU, Williams worked as instructor in physics and astronomy labs for undergraduate students, and taught at the university observatory. 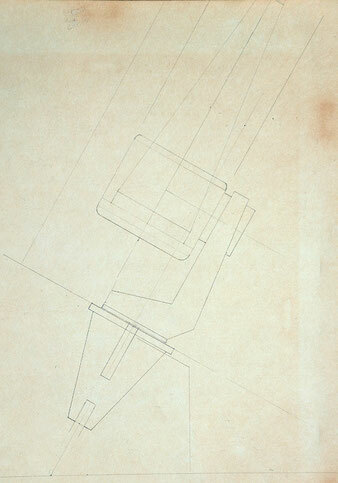 From 1980 to 1985, Williams studied geology and astronomy in Norway at the University of Oslo. He received the Candidatus scientiarum degree in paleontology and historical geology, and has worked in paleontology (marine palynology) at the Norwegian Petroleum Directorate since 1985. Williams sees public outreach as a fundamental responsibility to society for all scientists. He holds presentations in Norway for students of all ages, from kindergarten to university. When teaching elementary to high school students, his goal is to make them curious as to how science works to uncover how the universe works. Biology, chemistry, physics and geology become more interesting and easier to understand when one is familiar with how the universe creates the chemical elements it is made of, - how it makes complex things from simple things. 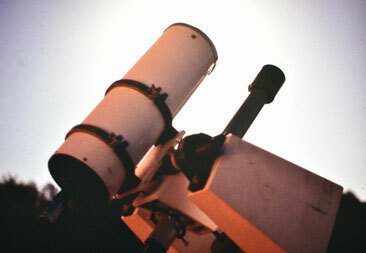 Home-made 15 cm f/4 - f/15 Cassegrain. 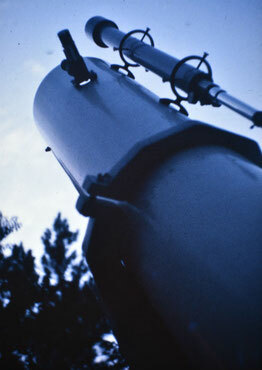 Optics and mount made by R.W.Williams for the SFASU Solar Eclipse Expedition to Brandon, Manitoba, February 26, 1979. Oslo, 1981: Design for a Nasmyth–Cassegrain mounted on a single-arm fork. 25cm f/6 Newtonian made by R.W.Williams in 1977.